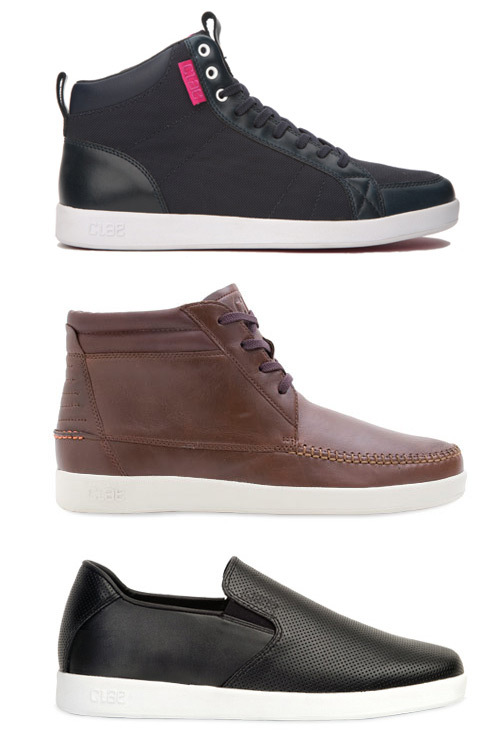 I am really liking the latest line of shoes done by Clae. In the past couple years I have lost a lot of interest in super bright colored clothing and graphic tees, and taken more of a liking to more muted solids and simple details. I feel like these shoes are perfect for someone like me who doesn’t wear dress shoes to work, but still wants to look nice. Vision Street Wear is back! This takes me back to when I was a kid.